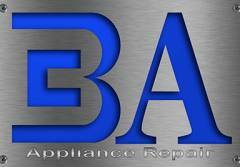 Whether you’re looking for oven repairs or repairs for your gas stove, BA Appliance Repair can help. Our technicians are appliance repair experts who you can trust for repairs on top appliance brands like GE, Kenmore and Samsung. We’ve repaired thousands of flat top, ovens, countertop and glass top stoves and ranges. Whether your gas burners won’t light or your electric burners aren’t heating or your oven won’t preheat, we’ll provide the best local stove and range service technicians in the business. If your problems aren’t with the oven, stove, range or cooktop, contact a BA technician for oven repair or range hood repair. 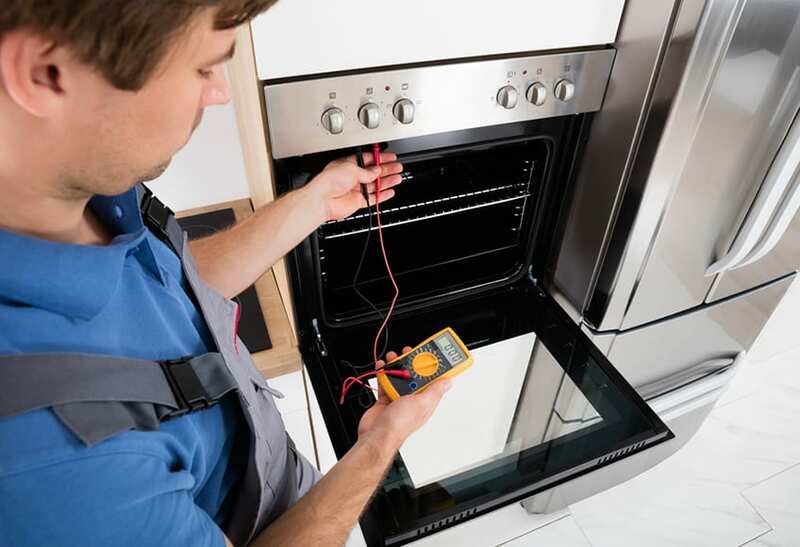 If your kitchen appliances aren’t needing a repair, but simply a tune-up or inspection, schedule stove, oven and range maintenance with our technicians today. 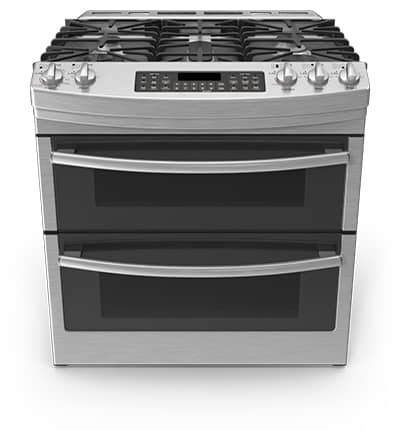 What are some common problems with ovens and stove tops that need repair?